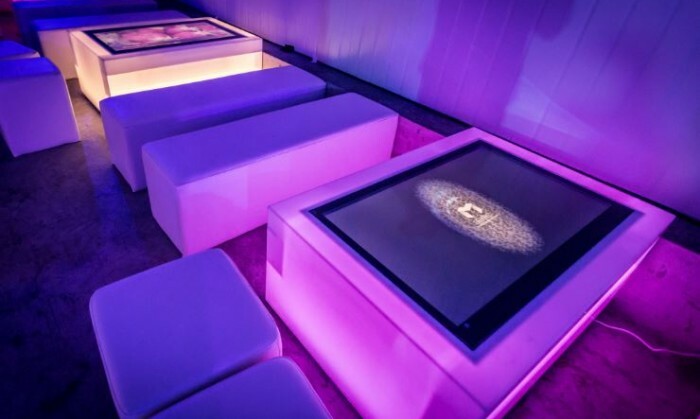 Motive Media, a nightlife media network for venues and events, has launched in Singapore. Motive Media’s launch in Singapore is aimed at helping brands create the link between brand-owners and party-goers. As a subsidiary of TRINAX and This is Albert, Motive Media has the unique advantage of technology and consumer insight. It has secured media spaces in some of the most popular and important club locations in the nightlife scene including: The Vault, kyō, Dom, and Timbre. These clubs add to the list of the firm’s existing clients such as Cognac Croizet, MClaren, Volvo, DQ Vodka, Jabra, Singha, and SingTel. It has also created digital advertising platforms that add functional tools to advertising spaces that target party goers. It has platforms which are equipped with full HD displays. Additionally, its Citadel display is equipped with webcams, touch and gesture sensors, digital event directory, and photo- and video-taking functions. Meanwhile the Mirage display transforms a simple mirror into a reflective media space equipped with proximity sensors and dual-state advertising functionalities. At a distance, the Mirage displays advertising in full screen mode and as a consumer step in front of it, a secondary call to action is triggered and a customised animation reveals to the consumer their reflection – within the brand’s messaging. “We are thrilled for Motive Media and what it can bring to nightlife venues and events in Singapore, with its multi-functional platforms that combine advertising and interactive features to add to the consumers’ experience,” Joel Goh, managing director of Motive Media said. RFI Studios China wins Audi R8 LMS Cup’s digital business to provide social media communications as well as current website mainte..
Komli Mobile VP and GM sees Malaysia as a market ready for mobile marketing on the back of the best smartphone penetration he has ..
Industry recognition affirms the company’s commitment towards building an innovative and sustainable ad supported mobile eco-syste.. The campaign parodies the SgInstaBabes scandal happening right meow. ..